I like how finally gets a non-volcano/hellscape land. This is the new Battlebond world, right? EDIT: Here are the land arts. I’m really curious as to what those lights are. And I like all of these but the first, the people and fabrics in the awnings feel very static and fake and the whole piece feels flat to me. I love that the goblins look like Jim Henson creations. 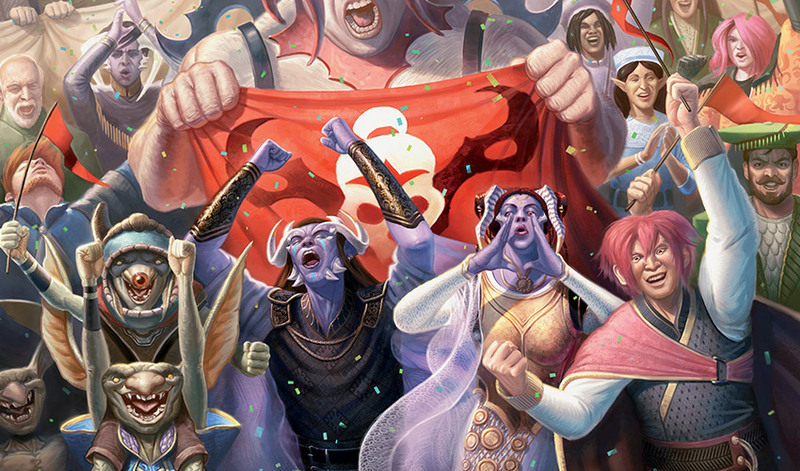 It'd be quite nice if we saw some Planeswalkers we'd met before here who'd just turned up to watch some sports. I like Kylem less with every piece of artwork that gets spoiled. The lands are pretty nice overall, but the rest just looks super bland, and those goblins are the worst. Also, a skinny kid with an imaginary friend? Give me a break. Doesn't help that the art style on both looks kinda childish. Not that I care much for the product as such anyway. 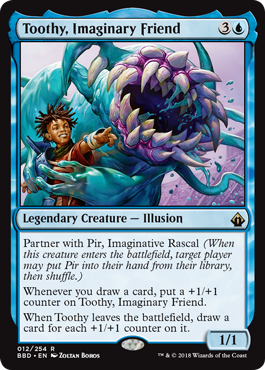 Yeah, we play Two-Headed Giant (with plain old regular decks, though) , but this just feels like such a weird niche product. because I haven't gotten the chance to say it, but there are times I really hate kids in fiction. 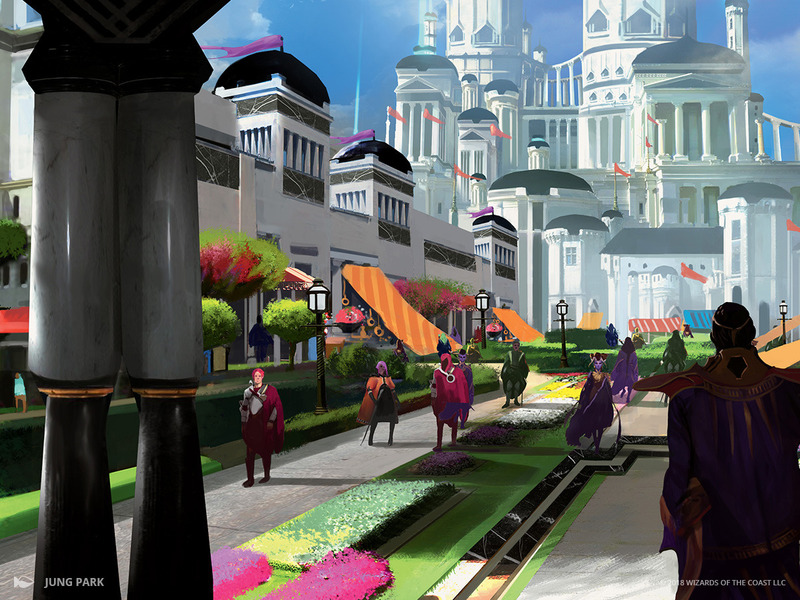 Like how Conspiracy led us to create Fiora, so, too, did Battlebond get its own world. 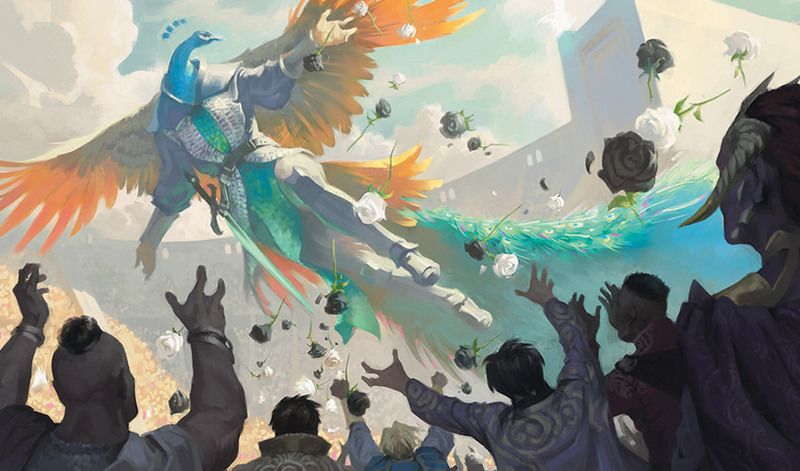 Kylem is the brand-new plane Battlebond takes place on. 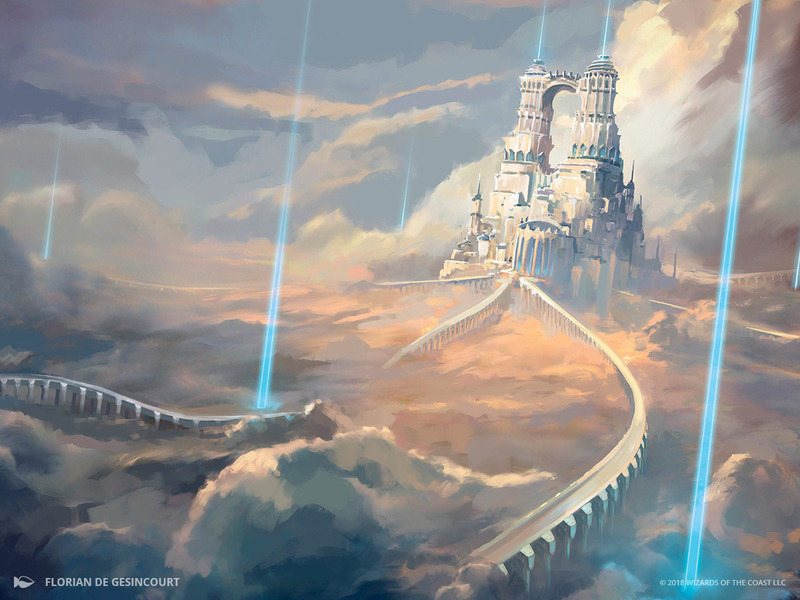 All of the new cards in Battlebond are set on this world, and the vast majority of them really focus on the stadium of Valor's Reach. 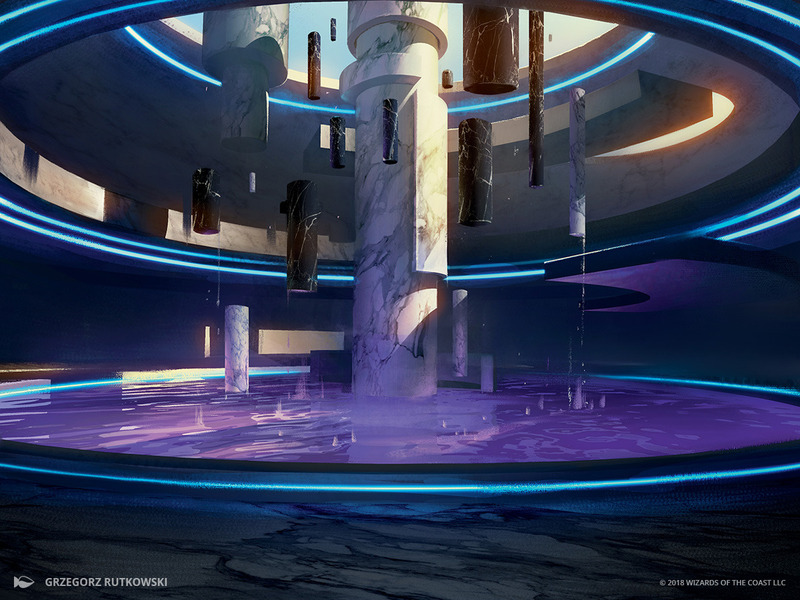 Many different forms of combat take place in Valor's Reach. Beings come from far and wide to watch competitions in the stadium. And by far, one of the most popular forms of combat is two-on-two battling. 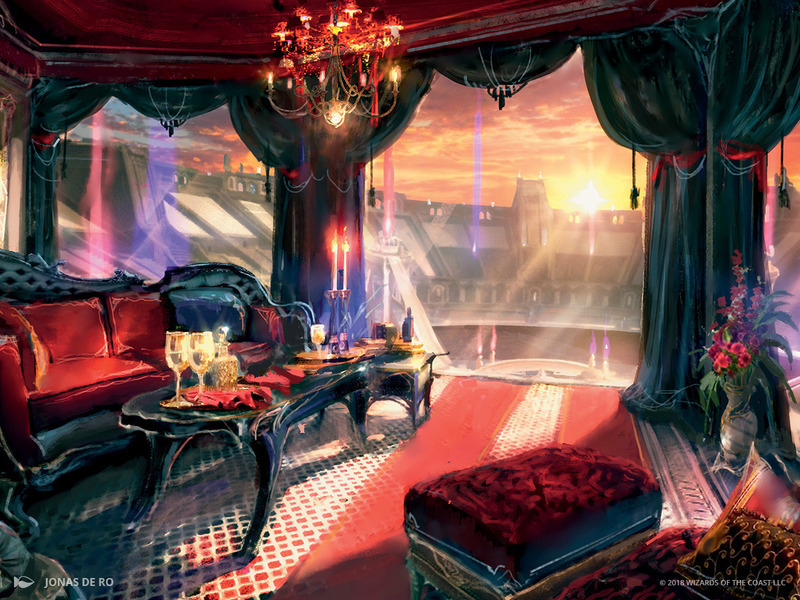 Many have fought here, and a few particularly notable duos have quite the fandom around them. Also note, the fighting here is non-lethal. Unlike other worlds where it's often about brutally smashing the opposition, here you want to win with style. Crowds come from all over—it's important to put on a show! Earlier I mentioned fandom, and Battlebond has plenty of it. Battlebond plays in a creative space no other set really has. (I know that me and the Creative team had a really fun time sliding all kinds of Easter eggs into the set—and I can't wait to see how many you all catch!) Battlebond has a lighter tone than a lot of our sets as well, allowing us to have real fun with our mixed vibe of sports and video games. Almost all of the world's most popular sports and games involve teams, which brings us back to one of the awesome things about Two-Headed Giant: you get to play with someone else on your team! You get to talk, laugh, and high-five them. 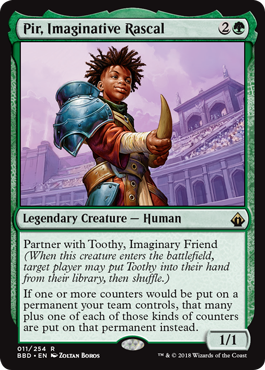 We noticed it was a great opportunity for people to play with those who might not normally: a family member, a significant other, someone who is newer to Magic or hasn't played in a while—so we wanted to deliver an experience that was great for all of those players while maintaining Magic's fun, dynamic gameplay. 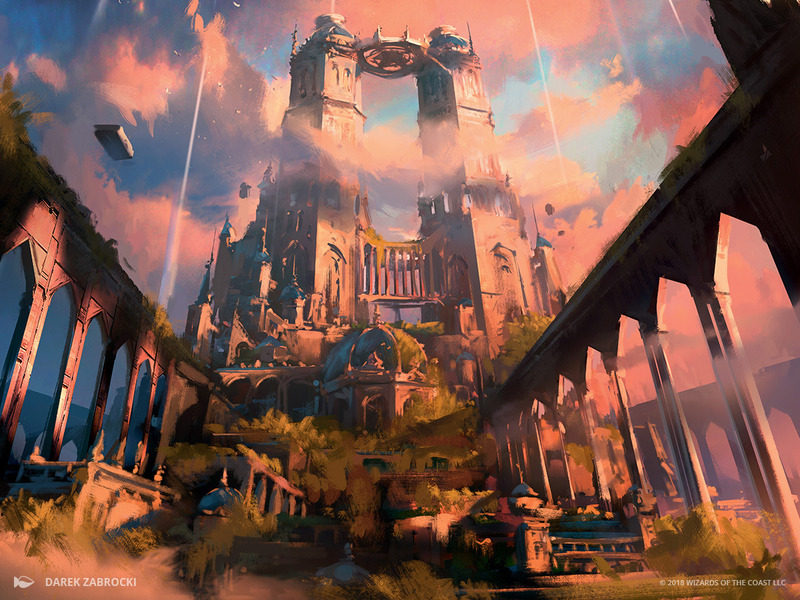 Where we landed was really making Battlebond about good, clean, traditional Magic gameplay. We wanted a lot of the cards to be understood quickly, especially at lower rarities. This is important because playing with double the permanents on the battlefield from two players ups the board complexity a ton. 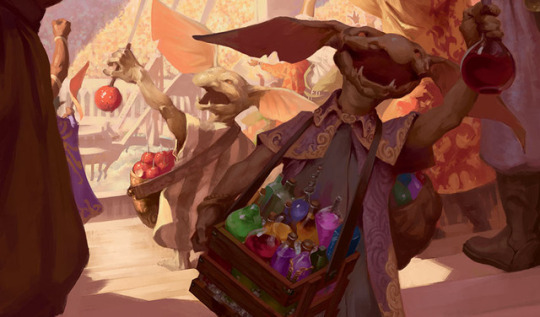 Trust me—there are still plenty of tricky plays and plotting strategy to be found in Battlebond. Also, we knew it was going to one of the first times many people would be playing Two-Headed Giant. So, we wanted to make sure we captured all the awesome pieces, while reducing confusion around how the rules worked wherever we could. Rowan and Will Kenrith are twins that are both planeswalkers. This sounds very familiar. Hopefully they haven't been sucking worlds dry. ...I'll be off to Mercadia City. I used to make fun of their perpetual bad taste party, but looking at Kylem, it seems like I have some serious apologising to do with those poor Mercadians. It's like everything on that plane hurts my eyes one way or another. In fairness, the Azra are sort of okay, but I wonder if they are just purple people with horns or if there's more to them. I'm still working through how to react to this. On one hand, I find the (admittedly slim) possibility that it was intentional to be highly amusing. On the other hand, it makes something I'm pretty proud of a little less special now. Are the Kenrith twins from Kylem or are they from elsewhere in the multiverse? 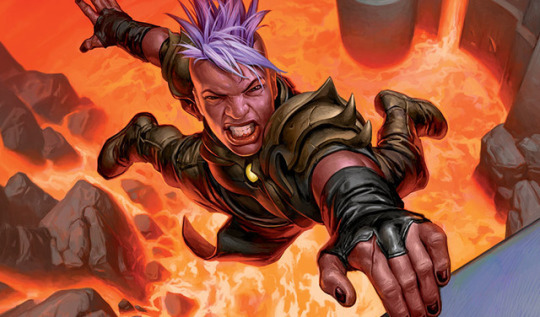 Quick question about the new planeswalkers revealed today (the Rowans) are they twins or a married couple? 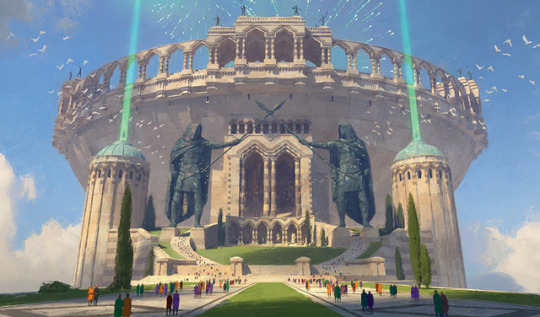 Hey Maro, for my birthday trivia I'd like to ask what the odds are that two siblings (such as Rowan and Will) would both have ignited planeswalker sparks? I have no idea of the odds. Turns out there's also a demon/angel pairing.